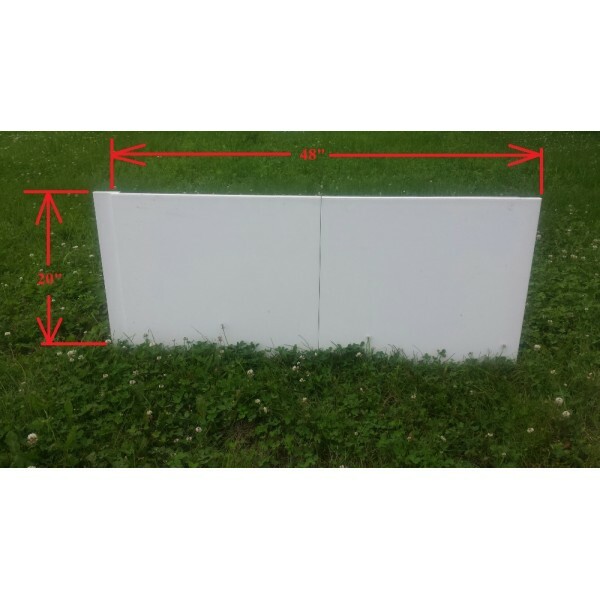 A standard Iron Sleek Poly Steel rink board is 4 feet long with a 2.375" lap joint. They stand at 20" tall. 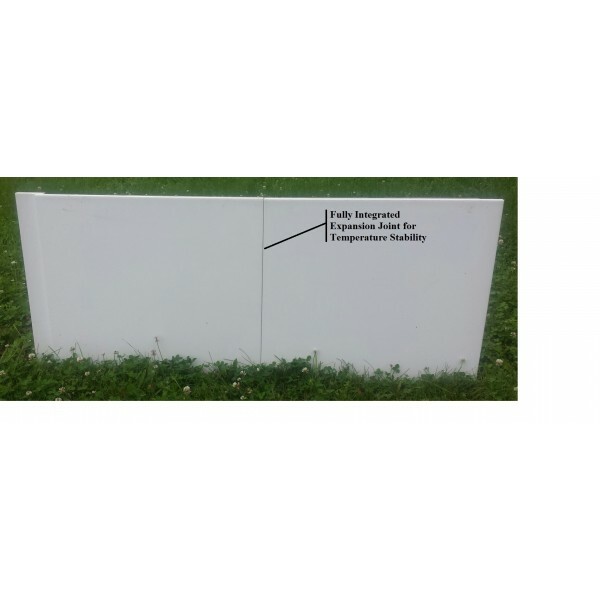 The boards are made of 1/2" thick HDPE (HDPE is weather resistant plastic) panels. 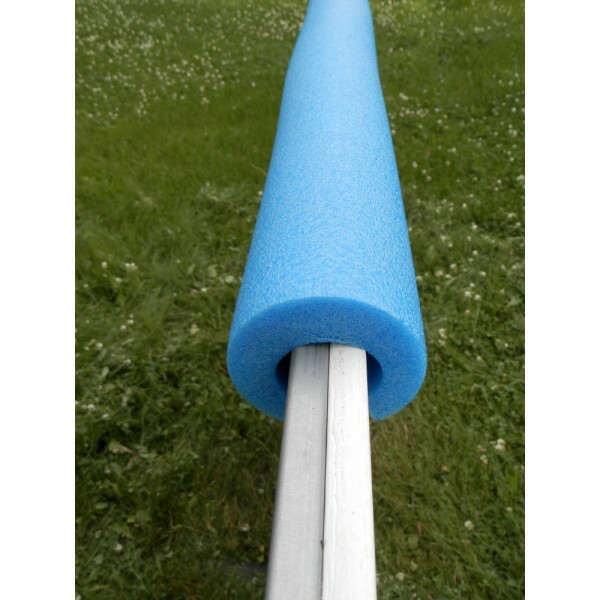 The vertical poly columns are every 2 feet for strength and additional mounting areas. Poly columns are 5/8" thick. The overall board thickness is 1.125".